Looking after your lips isn’t hard. Maintaining healthy lips is all about finding the best lip balm and remembering to reapply it. Whether your lips are cracked and dry during winter, or need a bit of extra protection in the hot summer sun, the perfect lip balm for you is out there! When winter hits, keep your water bottle handy, and protect your lips with a cosy scarf and a lip balm that means business. NIVEA’s Repair & Protection Lip Balm provides an intense level of care and protection for lips that are prone to excessive drying. Hydra IQ provides deep, penetrating moisture support and SPF 15 protects your lips against UVA and UVB rays. Apply this lip balm liberally at night and wake up with soft, supple lips. There is no rule to say you can’t mix a little glamour with lip protection. Once your lips are soft and smooth, a little colour and shine can go a long way. NIVEA’s Blackberry Shine Lip Balm provides soft, moisturised lips with a hint of berry tint. It is enriched with Castor Seed Oil and Shea Butter to keep your lips feeling smooth and moisturised. The skin on your lips is just as vulnerable to the sun’s rays as the skin on your face. Get summer-smart and arm yourself with NIVEA’s Ultra Care & Protect SPF30 Lip Balm. This lip balm defends your lips from damaging UV rays with SPF 30 protection. Once your lips are well hydrated, they simply need a bit of daily maintenance. 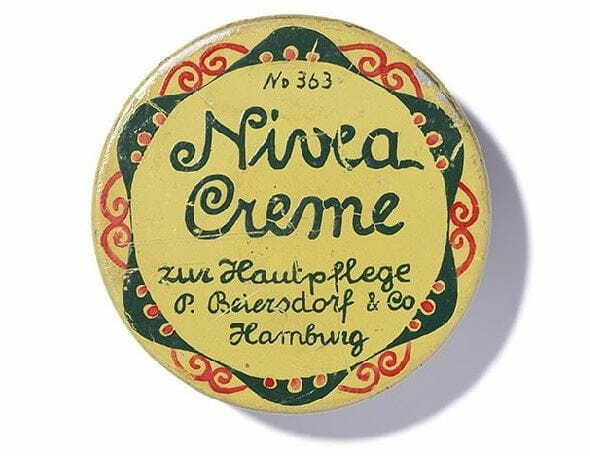 NIVEA’s Original Care Lip Balm provides essential, long lasting protection for your lips, every day. Enriched with shea butter, your lips will always feel soft and smooth.